Headaches are among the most common health complaints today. 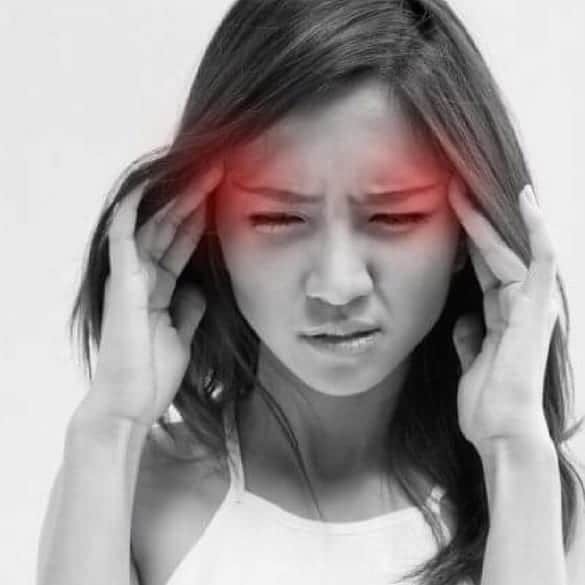 According to the National Headache Foundation in Chicago, 45 million Americans suffer from recurring headaches—16 to 18 million of which are migraines. Migraines can be very debilitating, yet, many individuals suffer from daily migraines. There are many things that trigger migraines including hormonal changes and imbalances, allergies, injury, temperature and weather changes, tension, etc. Many migraine sufferers often have multiple triggers, so treatment can be challenging. Clinical research demonstrates that Neurofeedback and Biofeedback are effective migraine treatments. Migraine sufferers often display brainwave overactivity due to a hyper sympathetic nervous system from being in a stress state. This imbalance negatively impacts normal brainwave functions. Neurofeedback enables migraine sufferers to counteract these waves and teach their brain to function at more relaxed wavelengths. By teaching them to access their calmer, parasympathetic nervous system, one can reduce a variety of symptoms including headaches and migraines. For those with migraines and headaches, one’s sympathetic and parasympathetic are out of balance and biofeedback brings your nervous system back into balance. You learn new ways to control your response to incoming triggers by learning how to control autonomic functions. Learning how to relax one’s muscles, especially facial muscles, is particularly helpful in reducing the pain associated with migraines. BRT is a unique approach to health and wellness that uses Biofeedback and PEMF-based Electromagnetic Technology to help the body self-regulate, adapt and heal naturally. It helps to align the body so the brain can work better. BRT promotes an environment for the body to be able function optimally. The body’s nervous system uses that feedback to reorganize itself and improve its own intercellular communication. This can be used to promote healing, improve restorative sleep, reduce inflammation and so on, all of which can aid in headaches and migraines. Why Dr. Roseann for Headaches/Migraines?